Are you ready yet?! A week away! Get prepped! If you can't make it or if you can please post up and keep us updated. Thank you! We typically get up to Flag on Friday afternoon / evening and camp at "Start Camp". !!! ***Start Camp for us will be somewhere different this year, location posted below. ****!!! 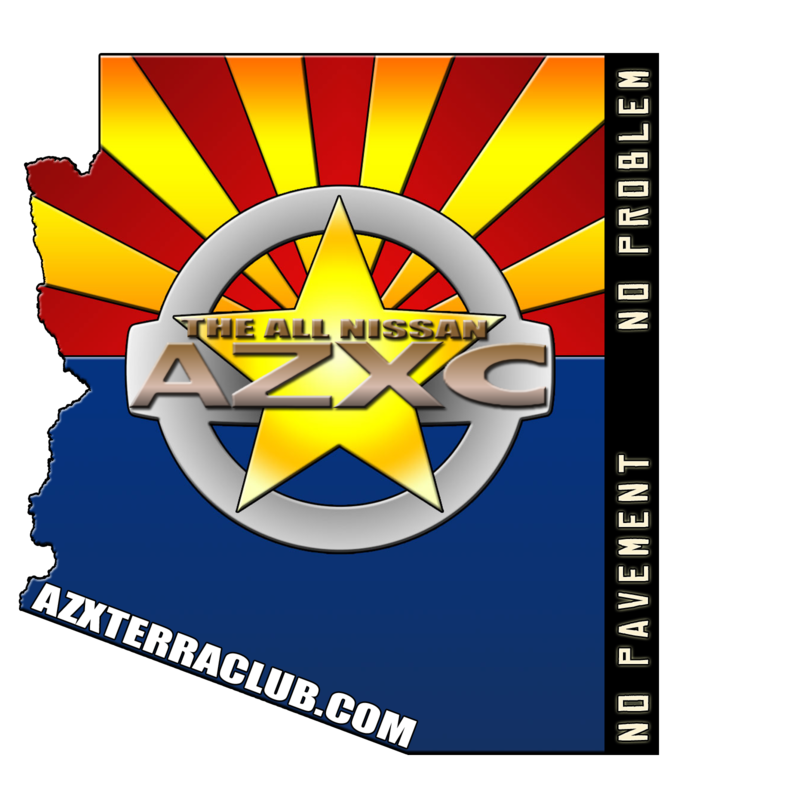 Let's make this an even greater year for Nissans at Fat Tire! Start Camp location for us will be here -> https://goo.gl/maps/8mmSxYRA8aS2 , it is near the 1st checkpoint. Here are the coordinates - (35.394806, -111.755306). It is not far from the 180. Already took the weekend off. I'll get ahold of the HAM group again and get frequencies and post them for emergency use. If anyone is a HAM user attending this event contact me if you'd like to help out. I'm planning to be there. Too early for me to officially take it off, but the request is in. I am going to have to back out on going this year. Have fun everyone. You know I might be able to make this year . I wish I could make more events but this year has been nuts. Get ready pit 2018 is going to knock you socks off. Take any offer to get back to school or be proactive and ask to go to school just an FYI. I was in Germany last week and what they plan on launching is nuts. I believe there are more but they haven't confirmed yet.